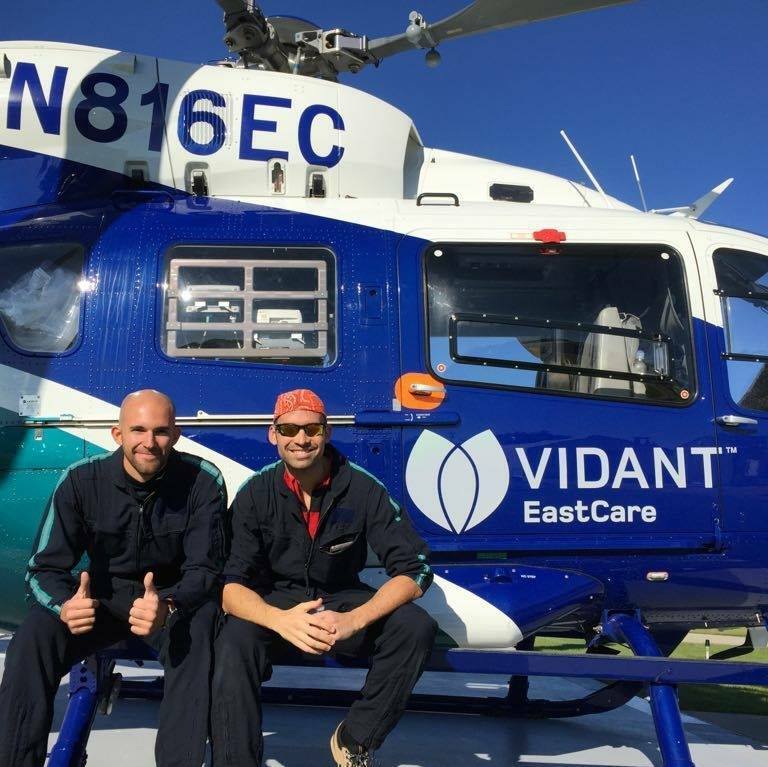 Emergency Care on board of aircrafts or HEMS is an extremely fascinating topic to discuss about. 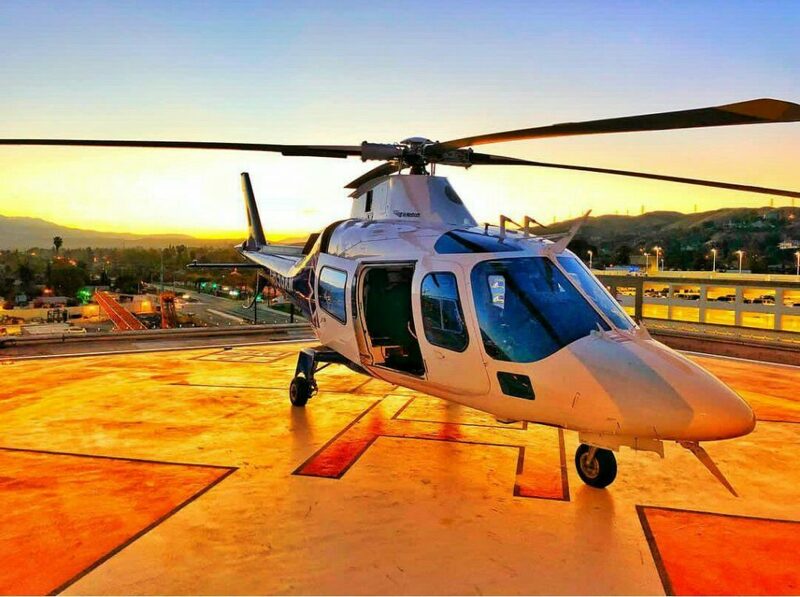 We are well aware that flight nurses are the designated professionals called to treat critical patients during transportations from pre-hospital scenario to a medical facility. 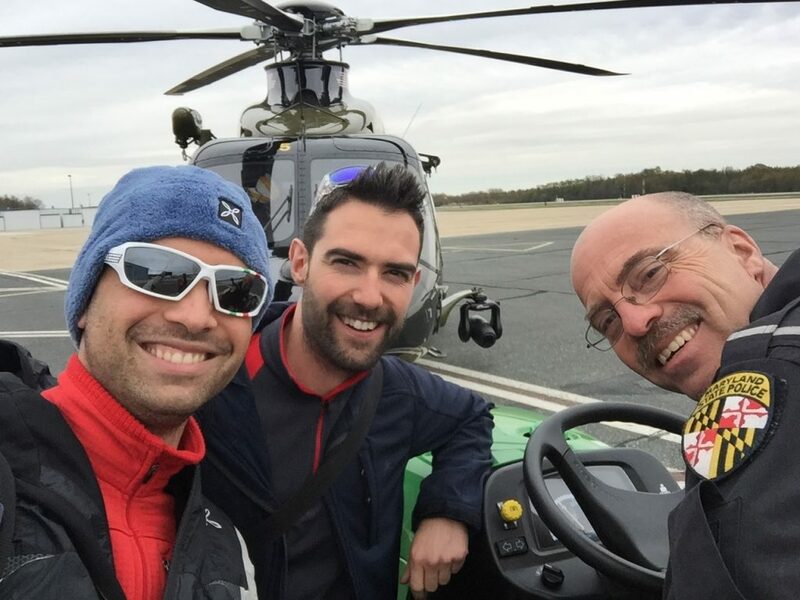 They collect all their knowledge and experience and do their best to save lives. 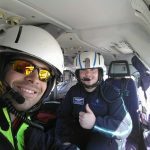 Regarding the role of flight nurses in US, we spoke with Dr. Michele Masotto, an Italian nurse specialized in emergency care, with a 9-year experience in ICU and ER department in Italy and abroad. 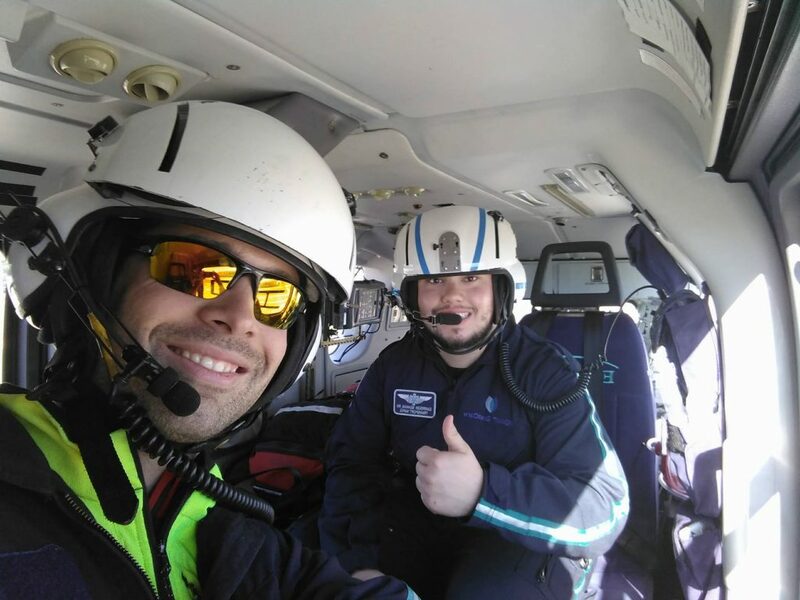 He experienced flight nursing thanks to the Fly-Along Program, which is a training that allows many professionals to be part of a usual flight nurse life, becoming more knowledgeable about flight nursing in US. 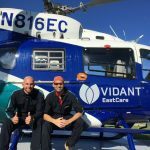 A special thanks to the Stanford Life Flight, Vidant Eastcare and Maryland State Police. He is now going to tell us about his experience in Flight Nursing in United States. 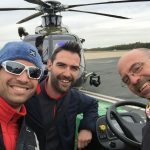 Let’s start from scratch, Michele: who is a flight nurse? 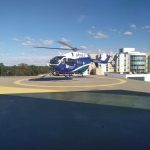 What does a flight nurse do in a real case of intervention? 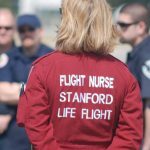 Are there other standards that a flight nurse should follow? The aspect of intubation and resuscitation procedures is very interisting. 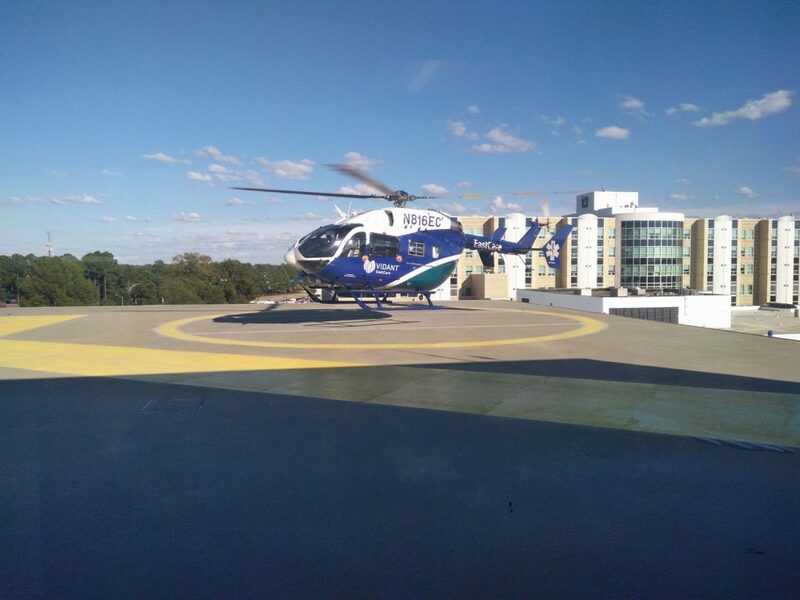 The flight nurses can directly decide whether provide intubation or not. They can apply specific protocols and mechanical ventilation without issues, is it correct? “Yes, of course. 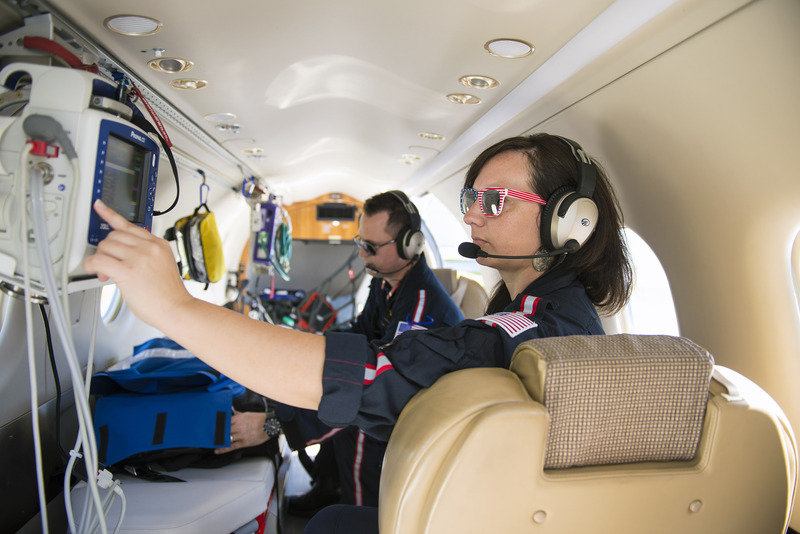 Flight nurses are able to manage ventilation like BIPAP, pressure support, IPT view or the CIPAP ventilation without any medical control, but by following the background they have and also the protocols. All the flight nurses follow a large range of protocols, indeed. That’s different in other places around the world. They can also manage the intubation for example, but they can also administer blood units. 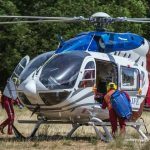 In the end, they can operate in any kind of emergency situation: inter-facility (transport from pre-hospital to hospital) and on scene like a 911 call (in Italy 118). 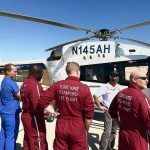 These are the normal duties and skills of flight nurse”. Looking at European standards, especially Italian ones, and American standards there is a big difference in considering nurses’ role. Was it difficult to adapt to American standards? 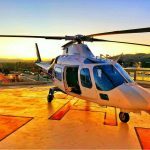 What is required to become a flight nurse in US from Italy? Shall you release us other suggestions about this topic, according to your personal experience? 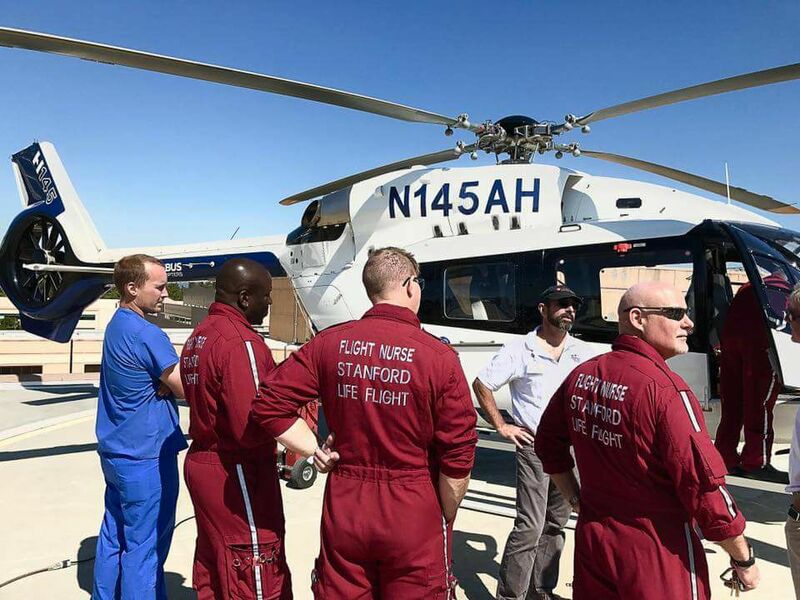 The Certified Flight Registered Nurse (CFRN) certification measures the attainment of a defined body of nursing knowledge specific to flight nursing. Currently, more than 3,600 nurses hold the CFRN certification. 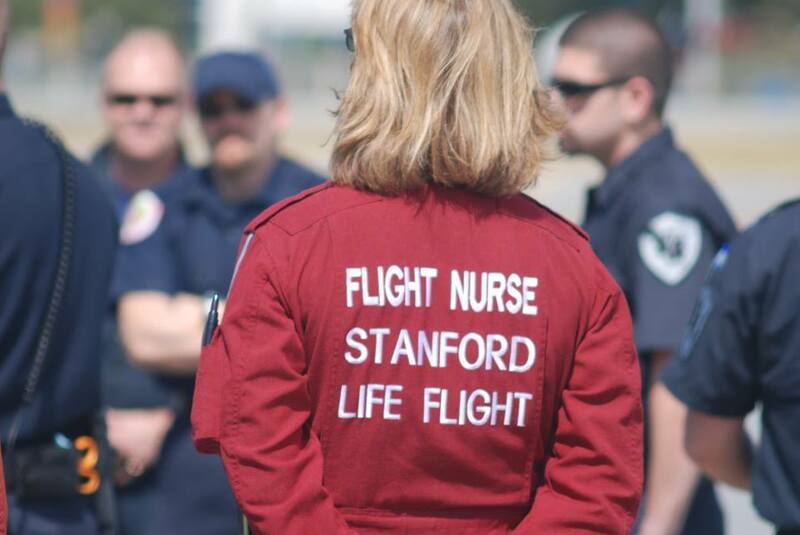 Although there are CFRNs throughout the world, the CFRN exam is based on flight nursing practice in the United States. Throughout BCEN’s website you will find resources to help you study and understand the exam material. Upon successful completion of the certification exam, the CFRN credential is valid for 4 years.